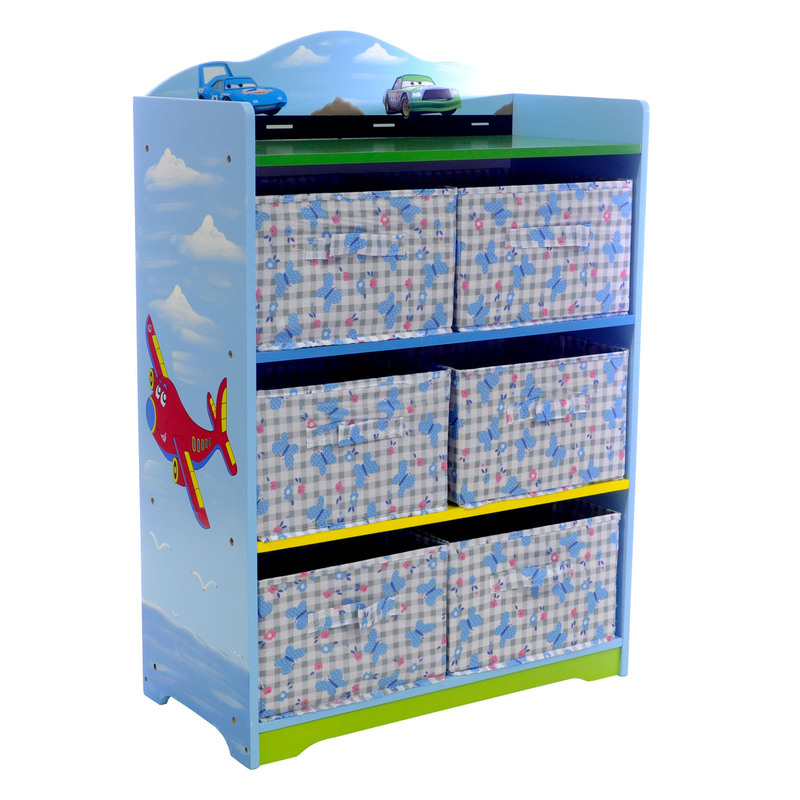 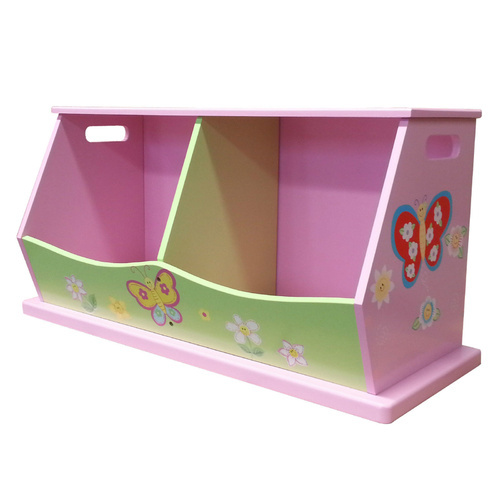 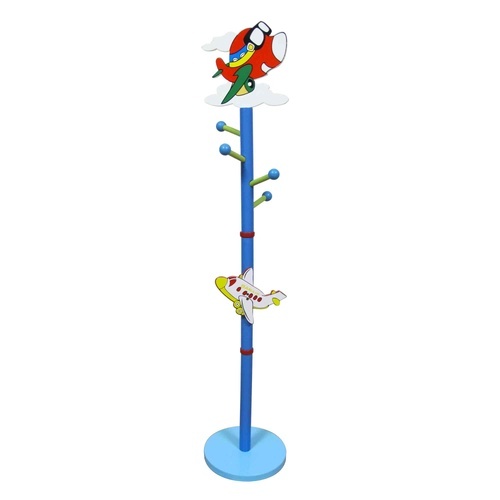 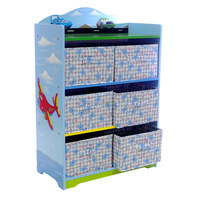 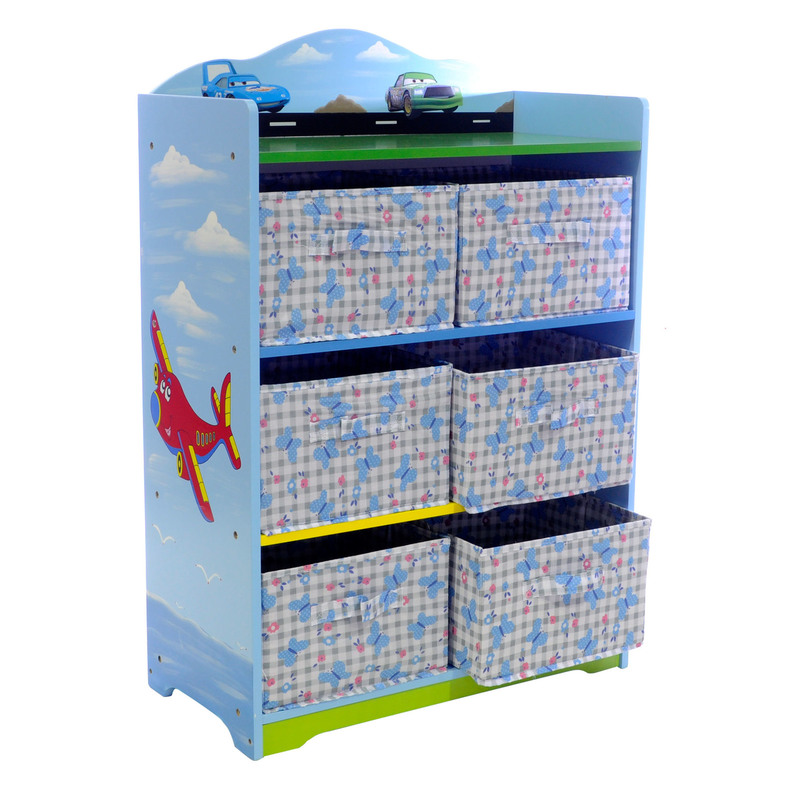 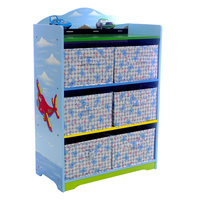 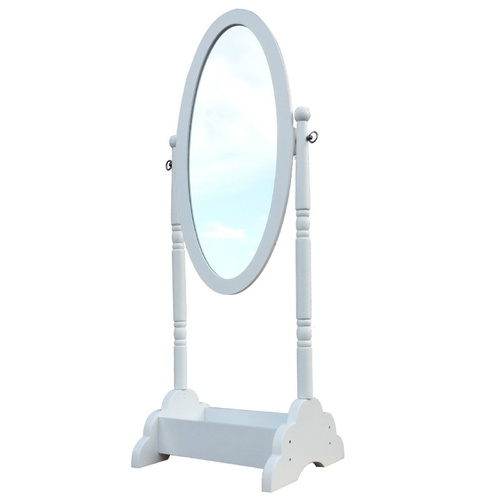 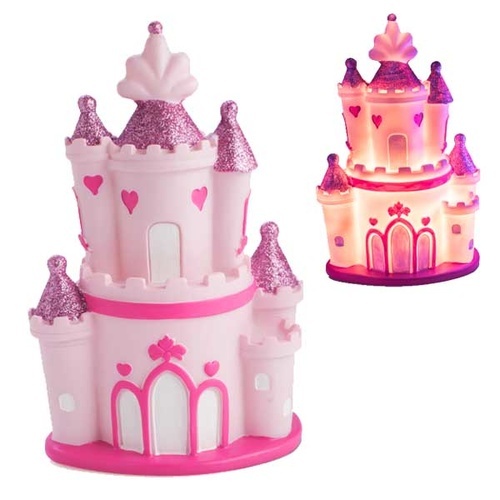 Great multifunctional child friendly unit for toys, clothes or to hide kids bits and pieces...Use it as you like. 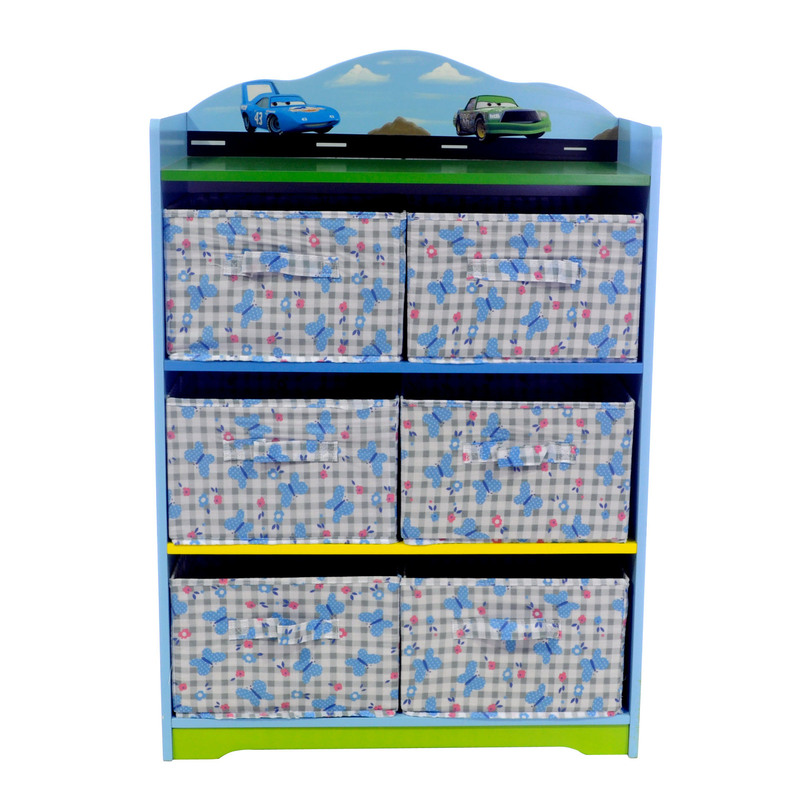 Fabric storage drawers have a sewn on handle. 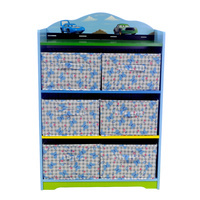 A great way to make a bedroom look smart and organised.